Microsoft is getting into the tablet business. 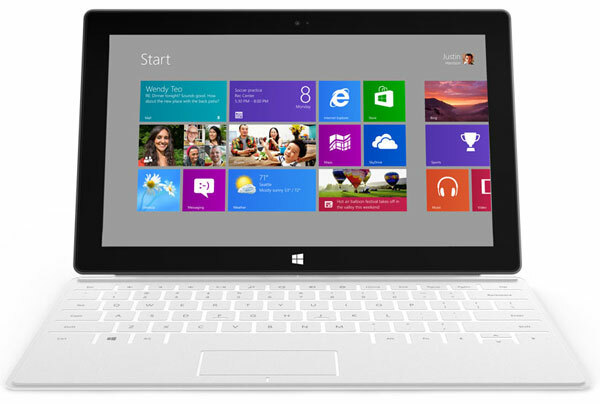 The software giant unveiled their “Surface” tablet to rival Apple’s new iPad for entertainment and business on the go. The device features a 10.6″, 16:9 widescreen HD Display to deliver a great picture for movies and comes bundled with MS Office Home. The first devices are expected to ship with the Windows 8 release.